As a Faculty we are all passionate about Mathematics and aim to inspire, engage and challenge students during their learning at Redden Court regardless of ability. Throughout our teaching and marking we aim to make the curriculum relevant to the real world so that this gives purpose and reason to concepts being studied. Schemes of work have been developed to make links with career and other subjects in all key stages. Opportunities are provided for students to participate in maths competitions and other enrichment activities. In recent years we have had a large increase in the number of students who go on and study Mathematics at a higher level and hope that this will continue to rise. At Key Stage 3, our aim is to encourage, motivate and stimulate all students to reach their full potential as active, independent learners who can take responsibility for their own learning and progress. 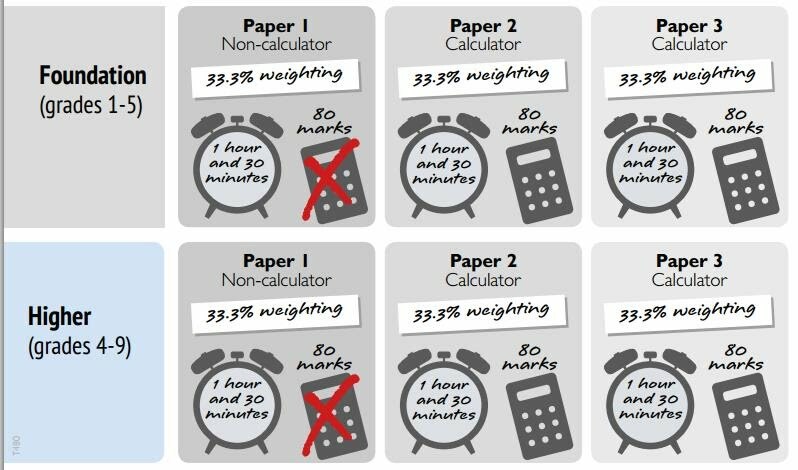 GCSE Mathematics is a compulsory subject which will be studied for 4 hours a week during Years 9-11. Mathematics is an exciting new course which holds an emphasis on real life functional tasks and problem solving. Students will learn a range of concepts and get the opportunity to practice transferring these to solve real life problems. The course will develop student’s skills across the following areas. The grading has been changed from A*-G and now uses the new national 1-9 grading system. 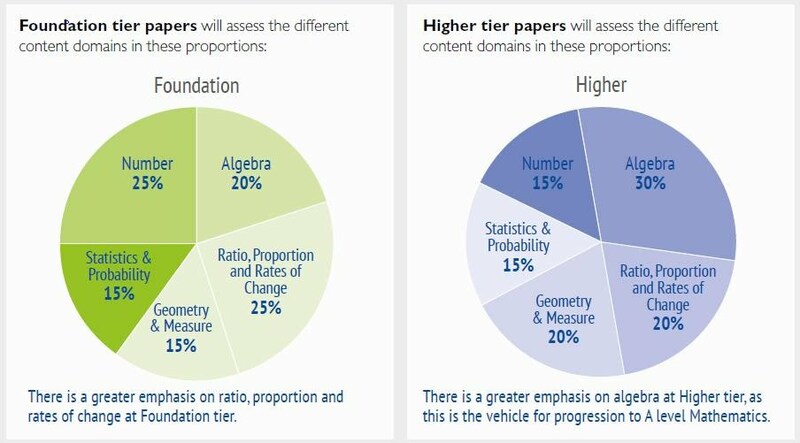 The examination consists of 3 papers of equal weighting. The first non calculator and the second two both calculator exams. We recommend purchasing the Casio fx-85GT Plus. Students will sit these in year 11 unless they are entered a year early. Students are assessed each half term so that we can monitor every child’s progress. Interventions are put in place throughout the year to support and further challenge students so that we are confident they will attain the best results possible when they sit their final GCSE. Students are set in all years and there are at least 7 sets in each year group. This allows for small classes and focused teaching. What use will the qualification be after leaving Redden Court School? 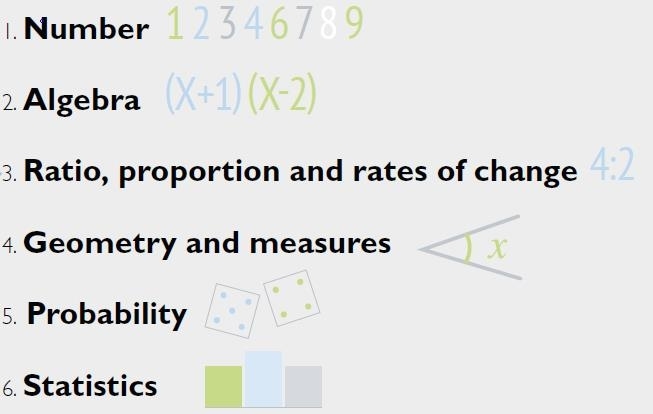 GCSE Mathematics will help prepare for advanced level Mathematics courses such as ‘As/A’level Mathematics, Statistics, Further or Decision Mathematics. It will also compliment other subjects at higher level such as Physics, Economics, ICT, Psychology or Accounting. Career options using Mathematics include- Architecture, Engineering, ICT, Medicine, Psychology, Banking and Stock brokering, Soft wear Design and sport analysis.